At Galaxy Car Removals we will give you the cash to take your Scrap Car off of your hands! We take care of all your scrap, old, broken, rusted, damaged and unwanted vehicles that are not worth registering any more. Just because it is junk doesn’t mean it’s not worth anything. 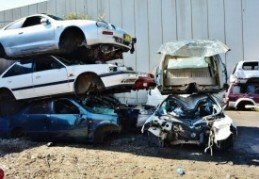 Call Galaxy Car Removals for a top paying Scrap Car Removal. 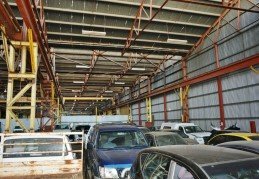 Whether you have an Old Car collection, or just a real Junk Car that is taking up valuable space on your premises and you are trying to get rid of it then just call Galaxy Car Removals. Even the junkiest junk has value when you call us. We not only offer you a quick and convenient free Scrap Car Removal, we pay you cash when we come to remove it. We will come to your location and not only take it off your hands for free, we will put cash in your pocket. We offer all suburbs of Free Car Removals Sydney that pay! At Galaxy Car Removals we can pull out a pretty penny in even a junk car. There’s scrap as in no value, and there’s scrap as in the metals and steel of your vehicle. That metal and steel add up when you give Galaxy Car Removal a call. 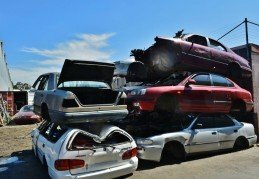 We are the scrap car buyer in Sydney that knows how to recycle vehicles, and we make the best cash offers. We pay vehicle owners CASH simply because there is no such thing as a junk auto as we recycle it to CASH! 1. Call us for a CASH or SCRAP cars offer. Or, Truck, Van, SUV, Ute, 4WD, Bus, Bike or Commercial Truck. If you’d rather, contact us here through our web page. We will require the details of your vehicle, including a thorough description of the auto. 3. Schedule a Free Car Removal. Our Car Removals are planned at any time convenient for you. That means AM or PM, weekday or weekend, just give Galaxy Car Removal a call. When we arrive, we will ask that you have the plates removed to your vehicle and the title of ownership or scrap certificate as well as your photo ID. Our scrap removals are quick and convenient. Whether one car, a fleet of vehicles or car collections, we’ll be there taking less than an hour of your time. We are the ECO-FRIENDLY Car Removal company that recycles and refurbishes scrap vehicles. 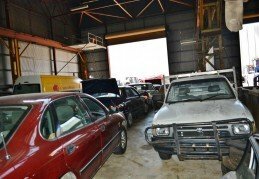 Scrap vehicles can be a hassle to sell. Once you find a buyer, you have the concern of towing, which can add up to hundreds of dollars. 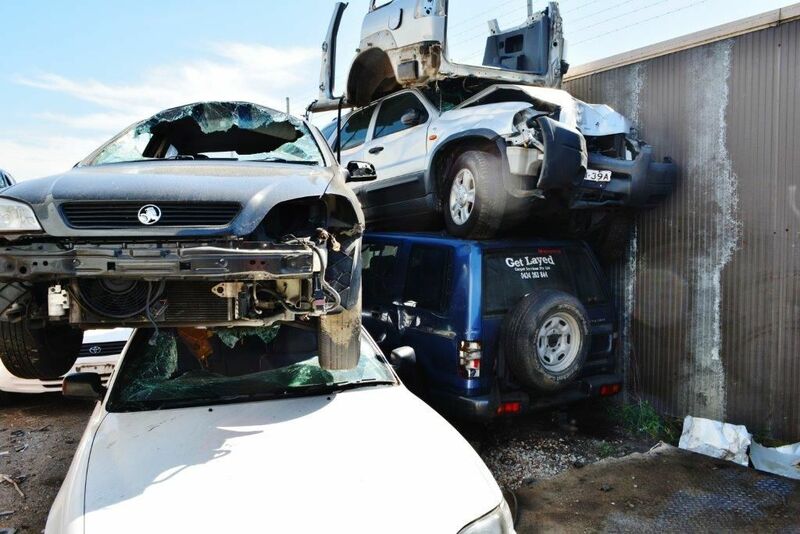 At Galaxy Car Removal we pay Cash for Scrap Cars and always offer a free towing. We are the company that doesn’t let our customers down when it comes to our cash offer amount. We are the Car Removal company that provides the paperwork and does all the heavy loading, removing and disposing of the vehicle, so you only count your cash. Want an Offer on Your Unwanted Vehicle Today? To get an offer on your unwanted vehicle today, just contact Galaxy Car Removal a call. We are your auto buyer that recycles vehicles so that our customers get the best cash in their hands. Contact us through our company telephone line at the number below or complete our “Get a Quote” form located at the top right of this page. We are your auto buyer and wrecker that keeps the environment green.